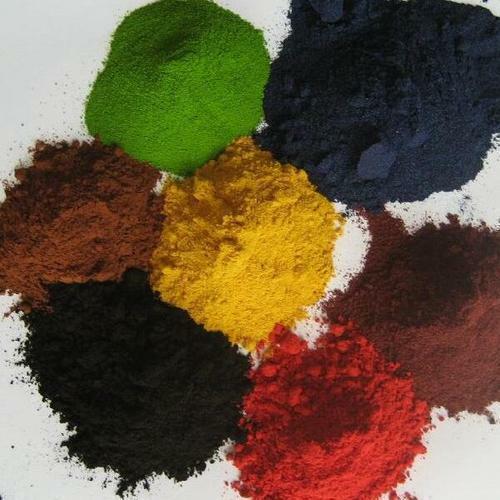 We are one of the leading exporters, manufacturers and importers of Dyes & Chemicals. Owing to their compositional accuracy, purity and longer shelf life, these dyes and chemicals are highly demanded. We offer our clients quality range of Dyes & Chemicals that have been processed using quality material. Our products have special features such as pure, accurate composition, and safe to use extensively in various industries for different applications. We offer these in various specifications at industry leading prices. Our products are widely used in various areas like dying industry, Commercial industry and by the studio dyer.